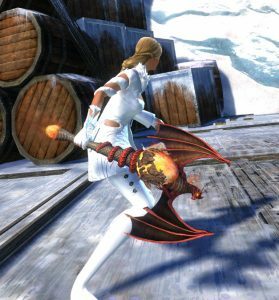 GW2 gemstore updated today with the Wyvern Roost Scepter Skin for 600 gems. It isn’t actually part of the March sale. It’s a brand new gem store item, not a sale item. The winged gliders are the part of this post that is part or the March Sale. So I’m just saying that it is strange the sale didn’t get its own post. These are unique sound effects right? 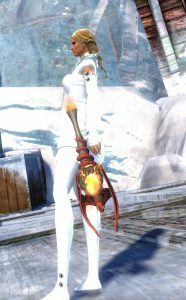 For both draw and skills?